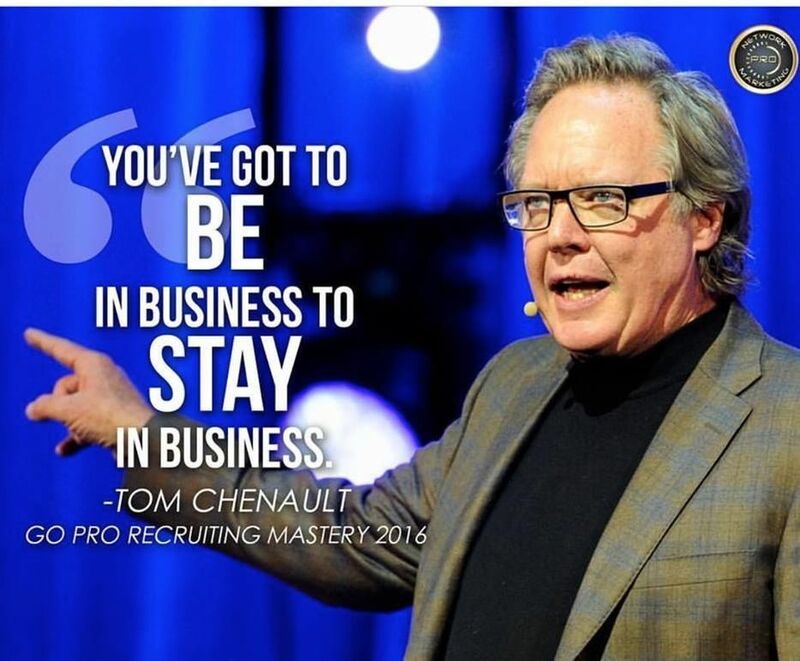 Tom Chenault is a 28 year veteran of the MLM profession and is a successful top earner. He has been a board member of the MLMIA and currently serves on the board of the Association of Network Marketing Professionals. Join us for the rest of the story! !